Can I suggest new icons or improvements? Sure! We’re constantly making updates, general improvements in style, and add more icons. How to change the icon color? Are you on Mac OSX? The easiest way is to use Iconjar to modify icon colors in seconds. Are you a developer? Change the color through the CSS declaration, by setting a a color for the “currentColor” value used in the .svg files. 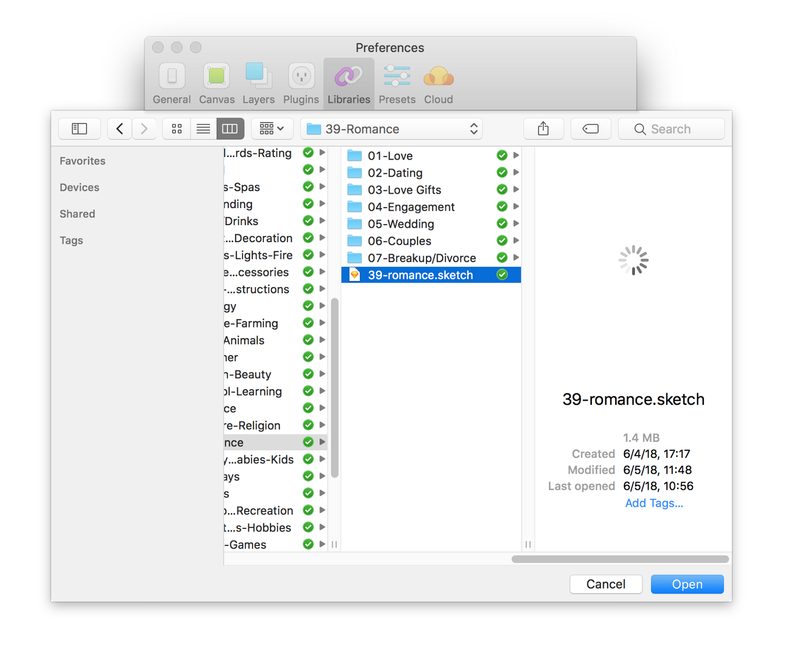 How to easily export icons at a new size of file type. Use Iconjar, as all our icons are provided as Iconjar files. Just select the icons you want, pick the sizes you prefer, pick the file format you want and click export! Which vector graphic software should I use? To open the vector files and modify the icons, you need a vector graphic software. Here is a selection of the most used. 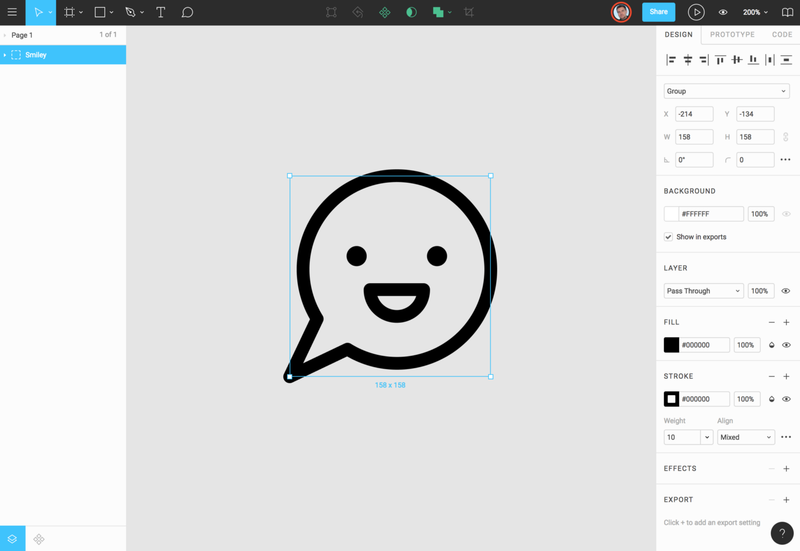 ​Figma | Free The collaborative interface design tool. Quickly rising as a new industry standard. Simple, fast, with new features added at a fast pace. ​Sketch | $99 Cheaper and a bit easier than Illustrator. 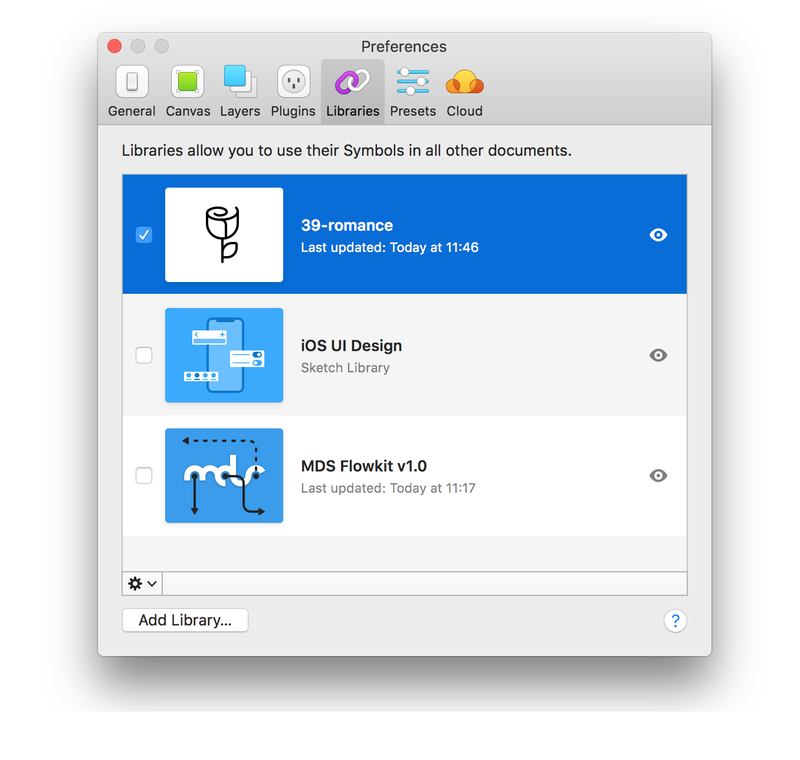 Focused on prototyping and interface design, but it’s also a good software to edit icons. ​Affinity Designer | $39 For $39, this is an incredible value. 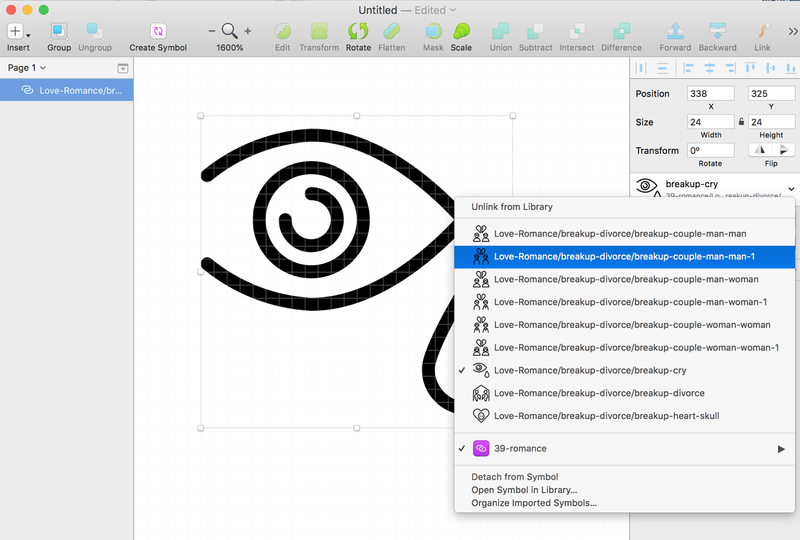 Affinity designer got great features, excellent interface and is easy to use. ​Illustrator | From $19/month Illustrator was the first graphic vector software, and is still an industry standard. We use it exclusively to design our Streamline icons, as no other software offer as many features for icon designers. But it’s the priciest option, and it’s a bit hard to use at first. All these apps got a free trial, try before you buy! Do you have a coupon to buy iconjar? We have a long time partnership with the creators of Iconjar (we are big fans of it! ), so we got you an exclusive 20% discount to buy Iconjar. You will receive the coupon after you’ve purchased yourStreamline pack. Is there an iconjar for Windows? Unfortunately, there is nothing like the Iconjar app for Windows. But we are working on creating a web application that allows you to browse and search our Streamline icons, thanks to the amazing Clément Sauvage 🙌 Note that this app will only work for the Streamline icons, and you cannot import your own icons. Change the color through the CSS declaration, by setting a a color for the .currentColor value used in the .svg files. 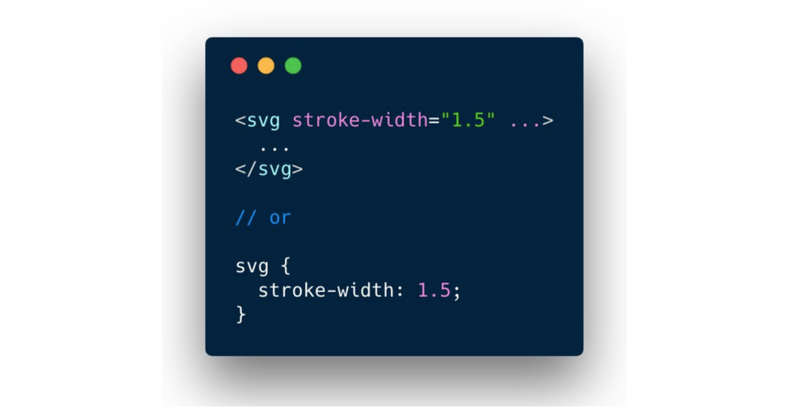 SVGs have a “stroke-width” attribute that can be set on the .svg tag directly or with CSS. 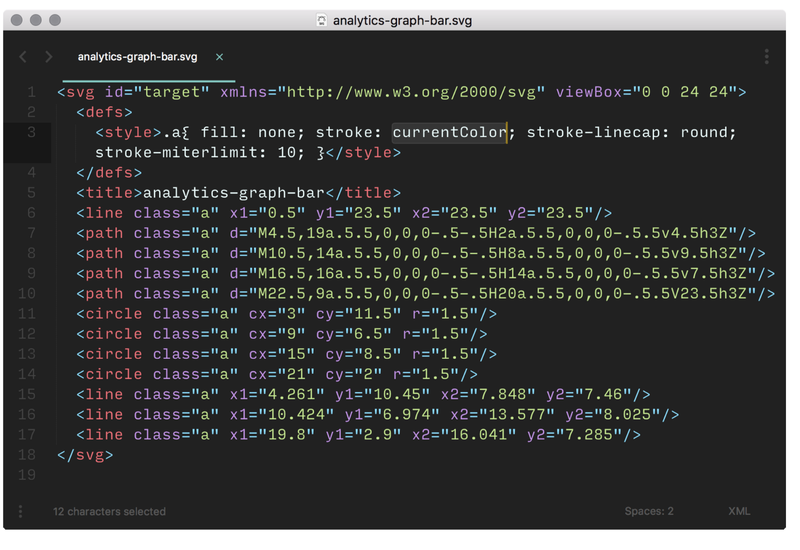 ​Read this article for more details about the benefits of using SVG stroke. Is there a Streamline icon font? 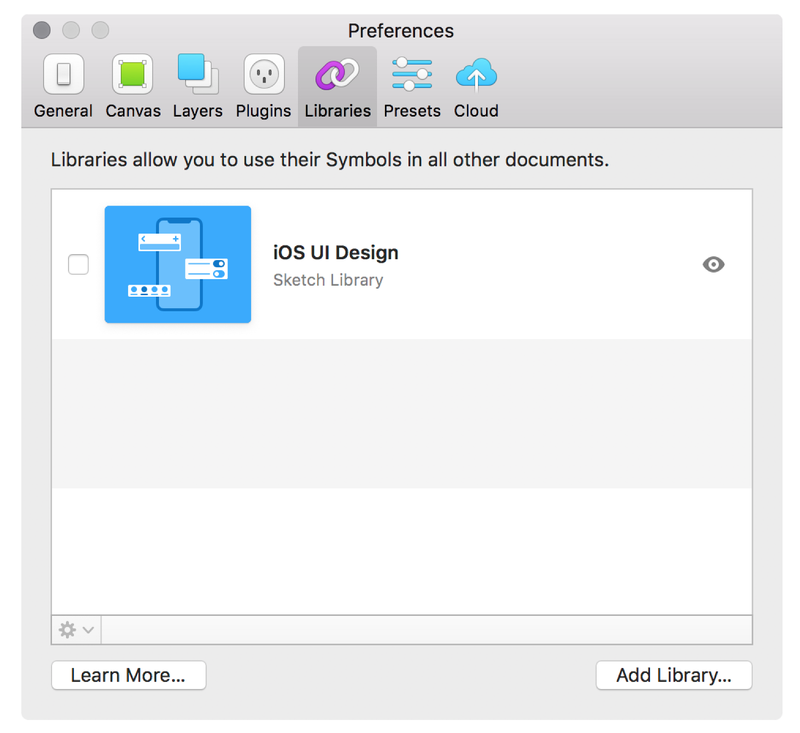 Use Iconjar to search and select icons that you want to use, then export them as SVG in a folder. All my icons are now also provided as iconjar files, and each icon is tagged with up to 8 tags, so it’s very easy to find the right icon. After you have selected your SVG icons, import them in Icomoon. You can create your own icon font in minutes, and you will have a very lightweight and tailored icon font. How to import files in an iconfont/SVG sprite generator? You don’t need a special version for the Bold version, as it’s expanded by default. Do I need a license for creating an icon font? You don’t need a license to create an icon font, as long as you include less than 100 icons in that font. What is the difference between SVG and SVG Expanded files? SVG with adjustable stroke width. You can control the line thickness via CSS values. SVG Expanded. 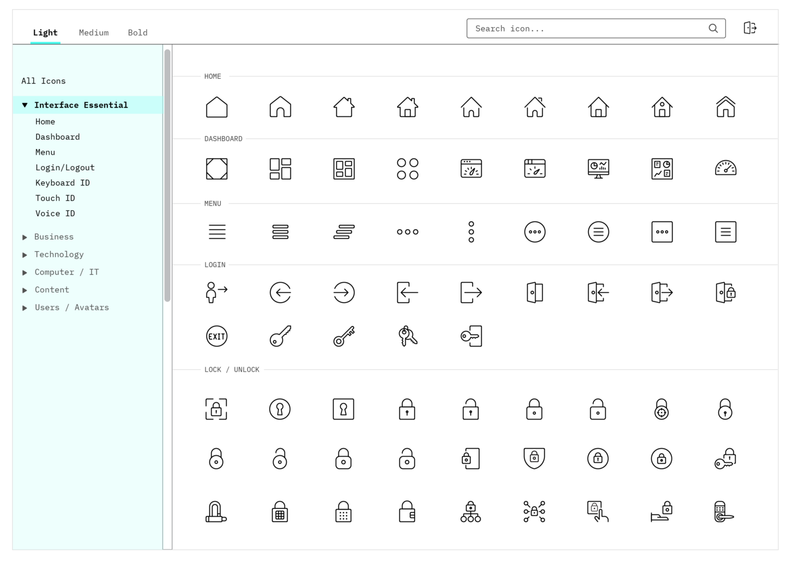 Mainly for creating icon fonts with generators like Icomoon. These icons are not made from lines, but are “expanded” into filled forms. I already have Font Awesome, why should I use Streamline icons? Font Awesome get only 1,877 icons, where Streamline icons got 10,500. With our icon library you won’t need to scout around to find a missing icon. 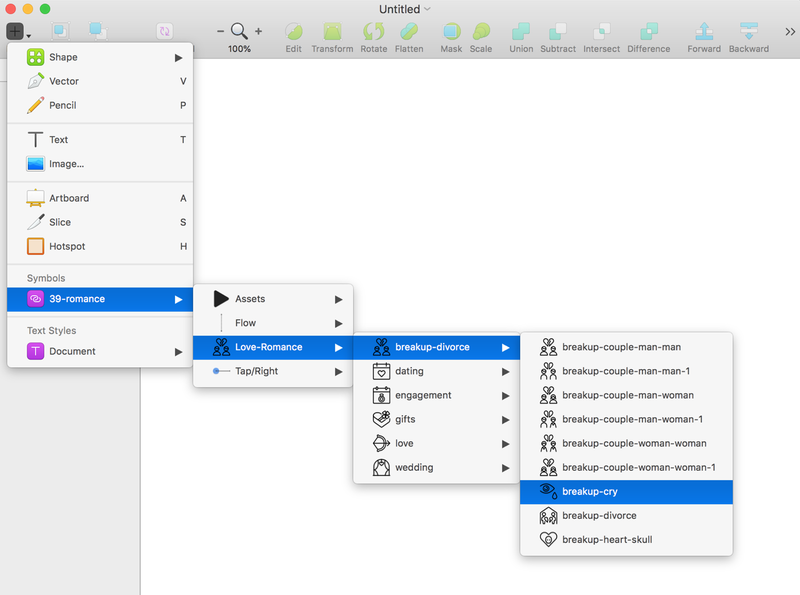 Only Streamline got strokes that you can change thickness, so you can adjust the thickness of our icons. Font Awesome icons are expanded, you have no way to modify their thickness.